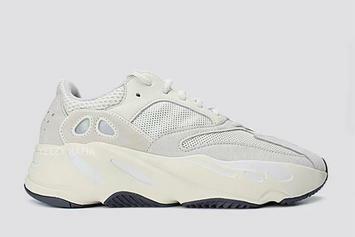 Yeezy Boost 700 "Analog" on tap for 4/27. 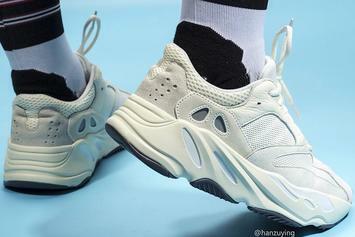 Check out on-foot images of the "Analog" Yeezy Boost 700. 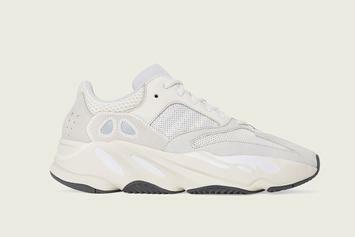 Another muted colorway is coming to the Yeezy Boost 700.